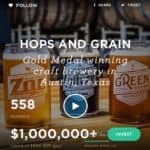 Beer and Crowdfunding. 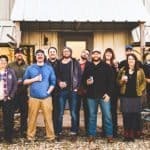 Crowdfunding and Beer. Ein Prosit to the many successful campaigns. 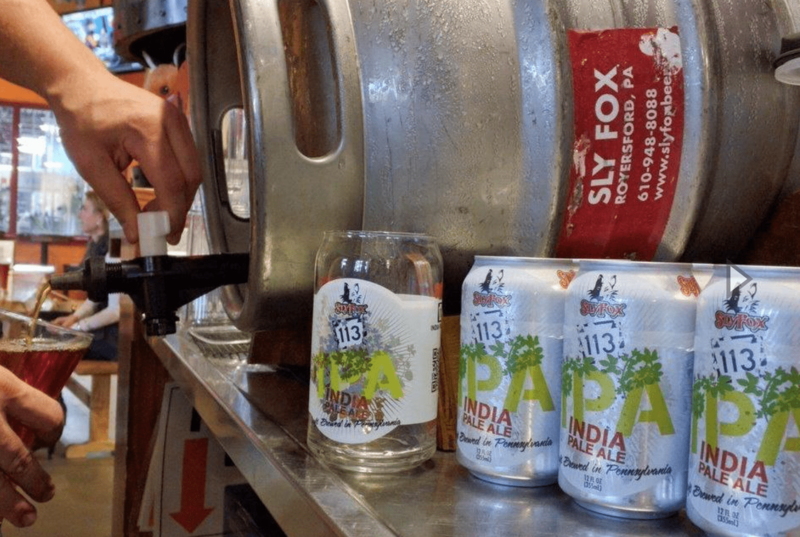 Enter a new contender on the crowdfunding scene: Sly Fox Brewing Co. 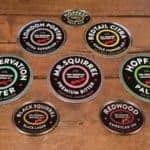 The southeastern Pennsylvania brewery has been crafting award winning ales and lagers for over 22 years –now touting a Regional Brewery status — and its annual production level exceeded 15,000 barrels. In 2017 alone, Sly Fox’s production exceeded 21,000 barrels a year. 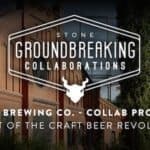 The Brewery paired with Wefunder to raise $250,000 in capital for its new Sly Fox location in an up-and-coming business park in the former gorgeous brick Berkshire Knitting Mills and Vanity Fair Outlet Center, which is now surrounded by new boutiques, restaurants, and office spaces, including the new Tower Health corporate headquarters (250+ employees) and UGI Energy Services regional headquarters (800+ employees) in southeastern Pennsylvania. Proximity to the Reading Hospital — yes, that Reading, of Reading Railroad- Monopoly, John Updike, Wallace Stevens and Pagoda fame — will likely supply additional traffic to the pub. 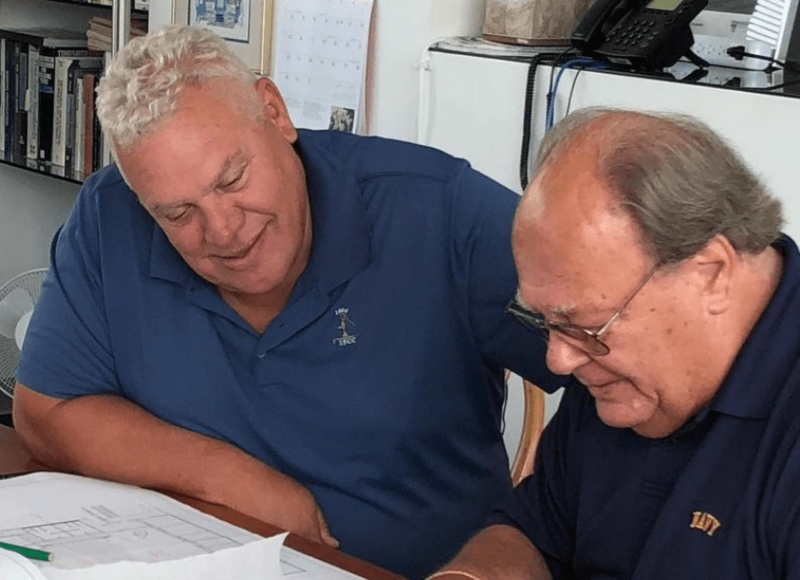 At this writing, over 67 investors have committed more than $200K to the new Wyomissing, PA pub location; the revenue share is 6% with a 1.5X payback. According to campaign Q&A, there’s a hard cap at the $300,000 mark. 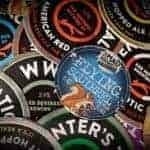 Founded by Pete Giannopoulos in 1995, Sly Fox also has locations in nearby Phoenixville and Pottstown, PA and has won multiple Great American Beer Festival medals for outstanding craft beers; annual sales combine to more than $3.5 million. Brewmaster Brian O’Reilly arrived in 2002 and developed an off-premise sales program to gain Sly Fox beers a place on the taps at some of Philadelphia’s best bars and taverns, soon after sales increased beyond the original Phoenixville location’s ability to keep up, Sly Fox opened a 20-barrel production brewery and accompanying restaurant in nearby Royersford, in November 2004. 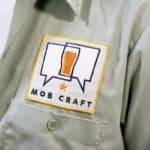 Pete Giannopoulos’ brother, John Giannopoulos, joined the company at that point to manage the brewery side of the business. After seven years, increasing demand once again made greater production capacity a necessity and the restaurant was sold to former employees in 2011. The Brewery is active the community, sponsoring a music series, bike rides, brewery tours, beer dinners and other outdoor sports activities. 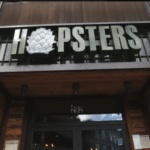 An additional two pubs are planned for 2019 in the Pittsburgh and Malvern areas. Investor perks range from a $1000 swag bag which includes a Sly Fox 64-ounce Glass Growler, Sly Fox Investor T-Shirt, Sly Fox Investor Pint Glass, Sly Fox Frisbee, Investor Sly Fox Stickers, Autographed copy of the “Craft Beer For The People” book and one ticket to the VIP Investor Appreciation Party to $25,000 swag bag featuring $25,000+a VIP Investor Appreciation Party and Brewing experience at Sly Fox and a YETI Cooler full of Sly Fox craft beers. 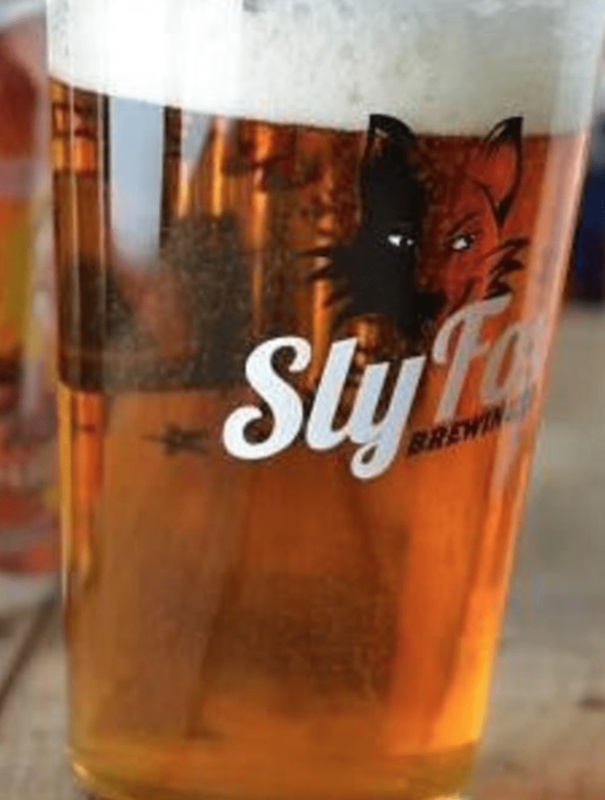 For more details regarding Sly Fox Brewing Co. and its Wefunder campaign, please click here. 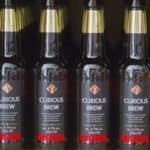 This entry was posted in Investment Platforms and Marketplaces, Offerings and tagged beer, john giannopoulos, pete giannopoulos, sly fox, tower health, wefunder, wyomissing. Bookmark the permalink.